LAFAYETTE, Ind. 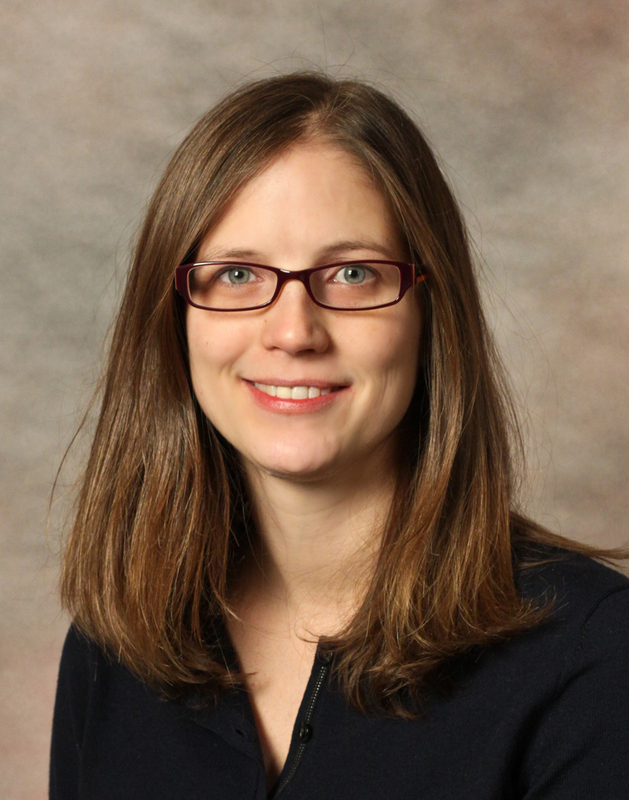 -– Clarian Arnett Health announces the addition of Sara Huffer, MD to their Neurology department on November 29th. Dr. Huffer received her medical degree from Indiana University School of Medicine. She completed her residency in Neurology and fellowship in Clinical Neurophysiology at Indiana University. She is board certified in Neurology and board eligible in Clinical Neurophysiology. Dr. Huffer has a special interest in clinical neurophysiology (EMG) and treating neuromuscular disease, including muscular dystrophy and myasthenia gravis. In her free time, Dr. Huffer enjoys spending time with her family, reading fiction novels and completing crossword puzzles. For more information, please call Clarian Arnett Health at 765.474.MYMD or 866.377.MYMD.